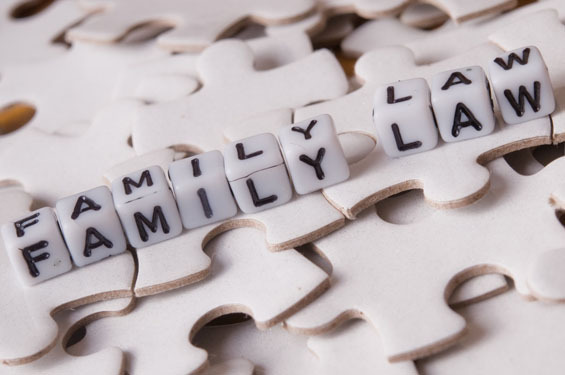 When you and your family need a trusted legal resource to lead you through the process of divorce, child custody, adoption, estate planning, preparing wills, or any other domestic family law issue, turn to Kelly Law Office. With over 27 years of experience in Rankin, Madison and Hinds Counties, Kelly Law Office has helped residents of Mississippi with many family law cases and planning. Plan for your family’s future by preparing for end of life issues including wills, power of attorney documents, estates, and more. If your family is facing child custody or divorce, call Kelly Law Office today at (601) 825-6455 for professional advice and representation.